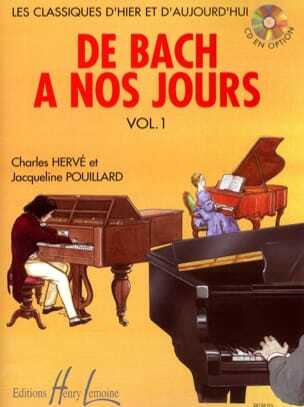 First conceived as a simple birthday album for his daughter Marie, the "Little Pieces for the Piano" op. 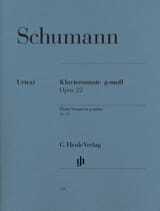 68 from Schumann immediately begin an impressive triumphal march around the world. 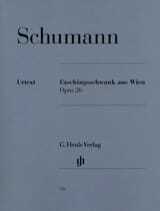 Which piano student has never played these pieces? 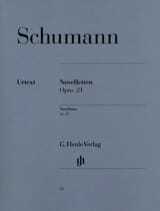 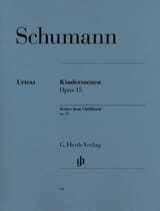 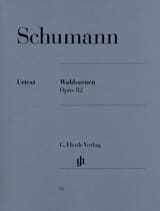 What is less known is that Schumann had also conceived in this respect a "course in the history of music" relating to the piano. 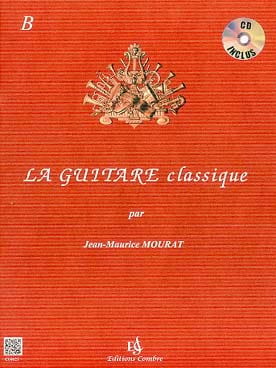 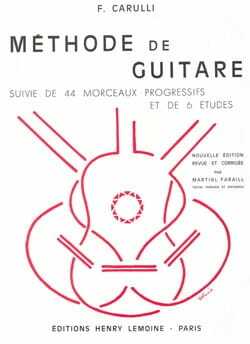 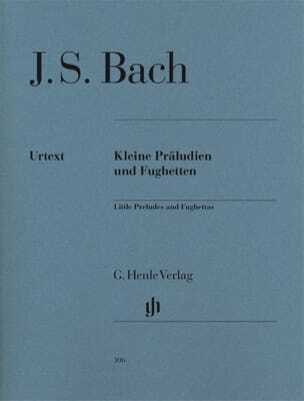 We enclose this and all the other pieces originally planned for the "Album" in the appendix of this edition, carefully reviewed and corrected. 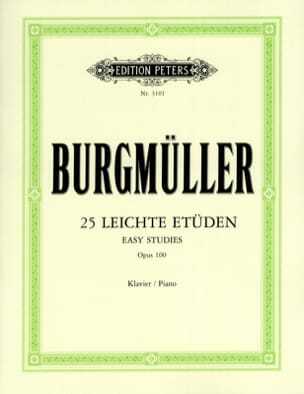 Completed by the reproduction of the illustration by Ludwig Richter for the title of the first edition and the reproduction of "Musikalische Haus- und Lebens-Regeln" (Advice to Young Musicians), in three languages, our Urtext edition conveys an evocative picture of the bourgeois musical culture of the Schumann era. 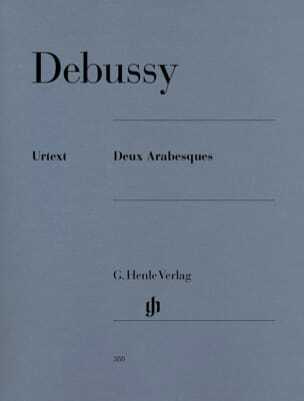 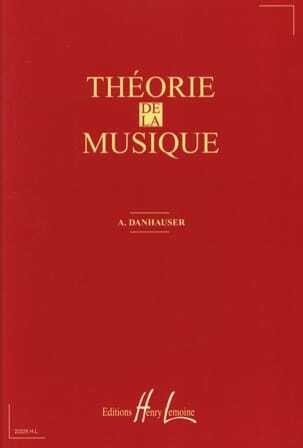 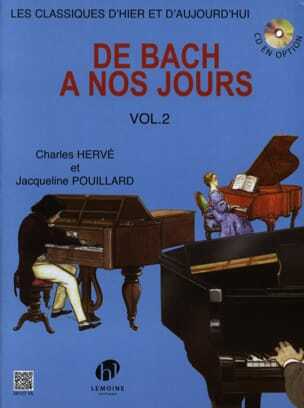 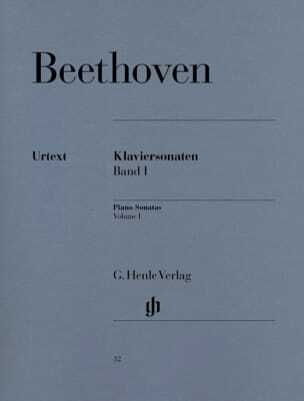 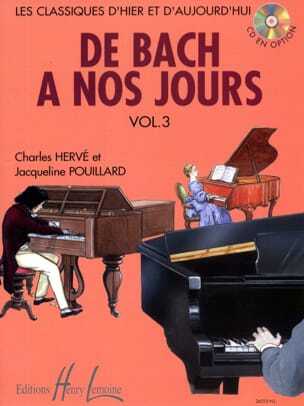 The Album à la jeunesse is also available, in addition to the Children's Scenes and opus 99 and 124, in the first volume of the old Henle edition of Schumann's work, offered at the exceptional price of 15 euros up to when stock is exhausted.